Kitchen and Bathroom Design & Installation with the team at Mountbank Development, New Milton. Your home is your own personal space and should reflect your lifestyle, personality and preferences. You don't have to stick with what you're given when you move in and shouldn't feel confined by the kitchens and bathrooms on offer on the high street. 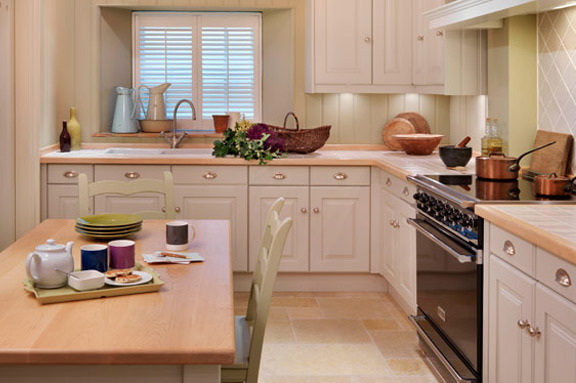 Here at Mountbank Development Ltd we work closely with independent kitchen designers who offer one to one design consultations to every client. This is your opportunity to describe exactly what your kitchen should be, and how you imagine it to look. Our partnership with these designers allows us to ensure your kitchen can be designed and installed to your exact specification. You will be presented with a plan, produced using Computer Aided Design (CAD) software, which depicts how we envision your new kitchen will look and you have the opportunity to make any changes as you wish. 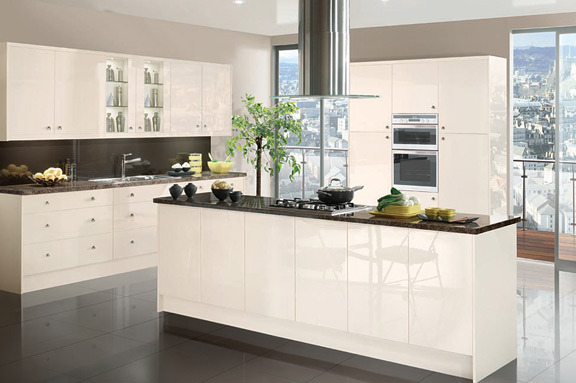 Once you have agreed on a design, your beautiful new kitchen will be manufactured off site and installed in your home. We supply your chosen materials to ensure that the finished product is the epitomisation of your vision. We also have strong relations with similar companies in the bathroom design sector. You will be given the opportunity to tell them all about your dream bathroom and they will use your ideas to produce a plan using Computer Aided Design (CAD) software. The design will incorporate anything you've discussed in relation to your ideal bathroom but don't worry if you change your mind about anything, we can incorporate your changes until you are completely happy with the design. When you reach the stage where you're completely satisfied with the design, we will go away, source all the materials required and return to install your new bathroom. We can undertake every aspect of your bathroom installation, from installing your suite to tiling the walls and plastering the ceiling. Should you wish to discuss a project for your home, get in touch with the experts at Mountbank Development Ltd and we will get the ball rolling. We offer our services to clients in Bournemouth, New Milton and the surrounding areas.